Geeking out over your matched segment list after a ride is a favorite Strava past time, and we’re excited to launch a feature that will give you even more to geek out over. 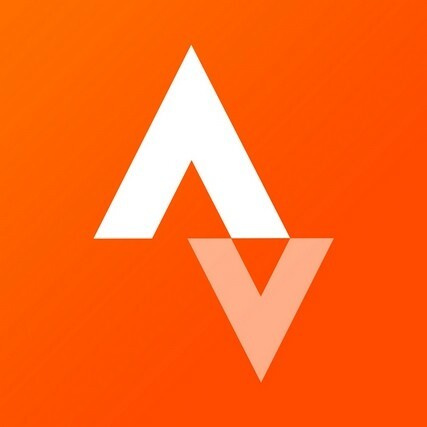 Now available to Strava Premium members with power meters, Segment Intensity Score tells you how hard you worked on any given segment. How is Segment Intensity Calculated? We take the average power for a given segment and compare your average power for that segment with your best average power over the past 6 weeks for the duration of the segment. For example, if your best 20-minute power in the previous 6 weeks was 300W and you maintained 270W for a 20-minute segment on a given ride, you will receive a 90% Segment Intensity Score. A score of 100% means you set your best 6-week power for the length of the segment! You can’t go out and hammer every segment on a ride, but there are times when you give a specific segment a go – the Segment Intensity bar is a great way to quickly identify these hard efforts on a ride. Hover over a specific segment and we’ll show you the score! The segment intensity score also works with lap functionality, making it a great way to visualize an interval session and quickly hone in on the hard efforts while ignoring the recovery laps. We’ve got lots more planned to make training with a power meter even more fun and would love to hear your comments and ideas! If you aren’t already a Premium member and want to get the most out of your power meter, upgrade to Premium for only $6 per month or $59 per year. Enjoy!